Dr. Azeez graduated in Calicut Medical College. 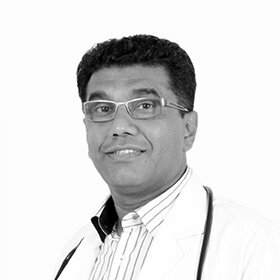 He worked as a Specialist ENT in Christ Hospital in Calicut and Medical College – ENT Department in Calicut. He is working currently as an Otolaryngologist / ENT in Al Noor Satwa. Dr. Azeez has been in the practice for a total of 12 years.